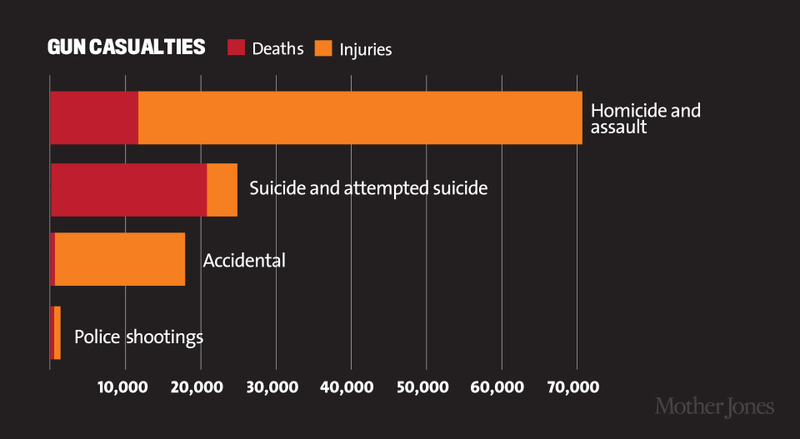 One gun murder alone? 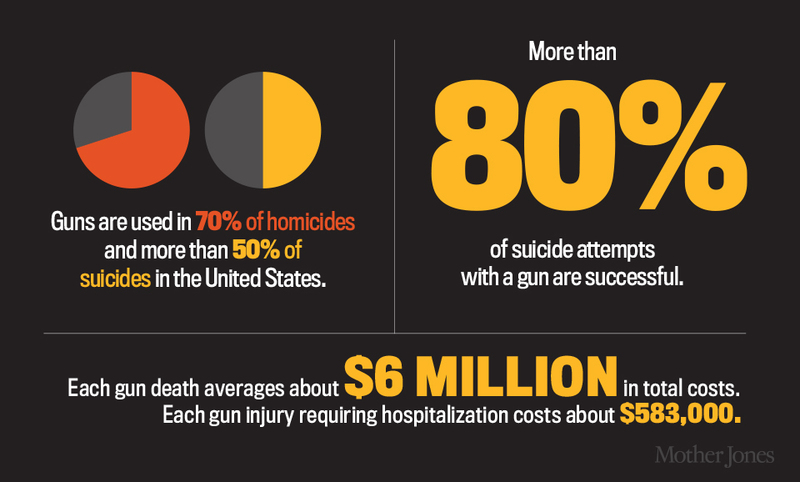 Nearly a half million dollars. 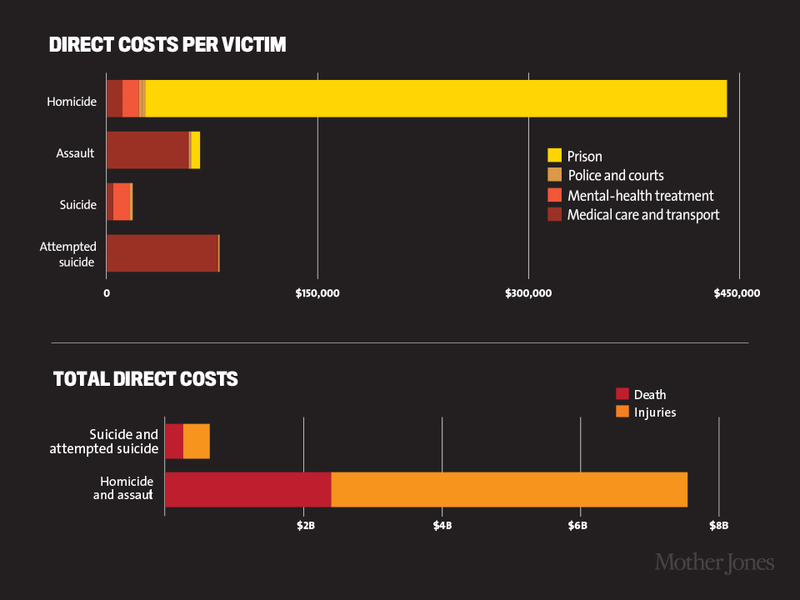 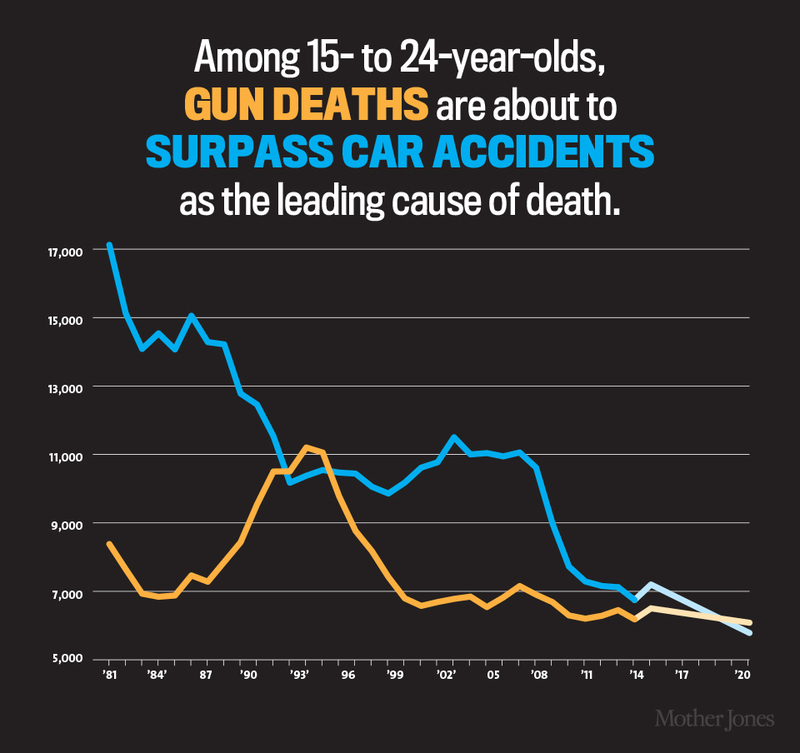 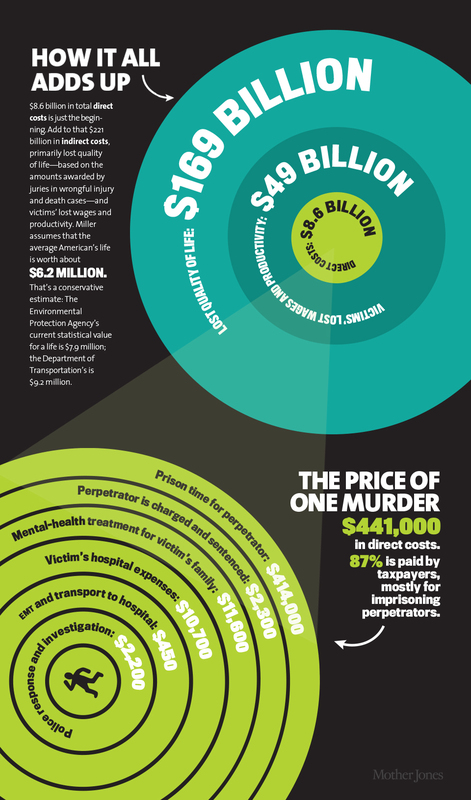 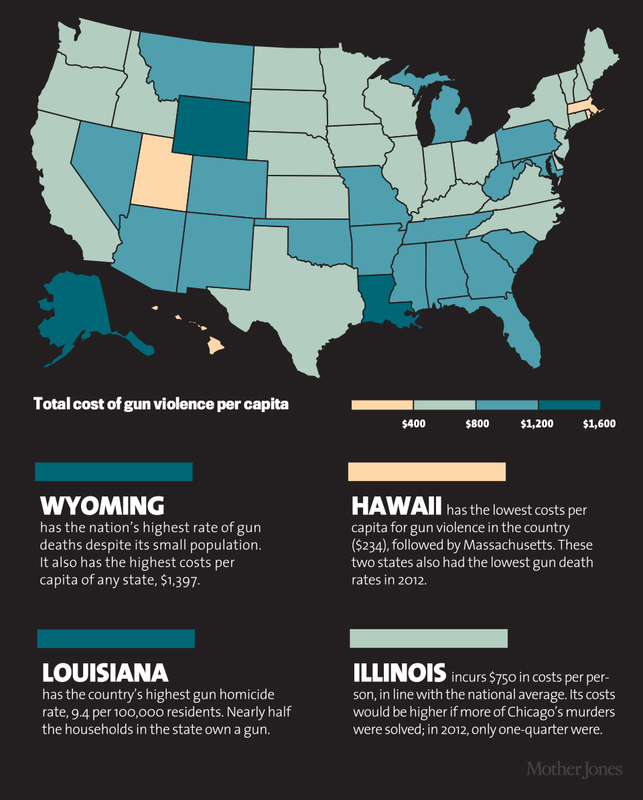 What Does Gun Violence Cost?